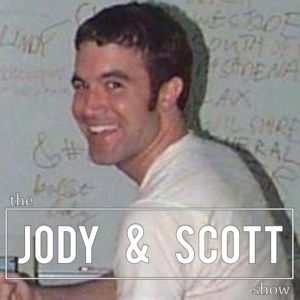 Myspace Tom Has a Small…. As usual, it was a wild Tuesday evening on the show. The ZIKA PANIC has taken over Jody’s life. His wife is pregnant and in South Florida and everyone is freaking out! Then Scott gets in to the cargo short thing. Jody is a die-hard cargo shorts wearer, and the war against cargo shorts is continuing in the media. Then Jody came up with the idea for CARGO JEANS. Scott has news that women are starting to lean towards one piece bathing suits instead of the classic bikini. Scott found the owner of a local Halloween store that just opened for business, and we get the inside scoop on whats going on with these places. Mike let his son watch the original Ghostbusters – instead of letting him watch the terrible new one. There’s new emoji, but Jody doesn’t care because he doesn’t use them. Then we’re joined by Tila Tequila – where we go over her crazy twitter history, whether she’s just trolling everyone, her support for Donald Trump, and much more. And of course, Capper has a new business idea – and it’s not Tiddlywinks.